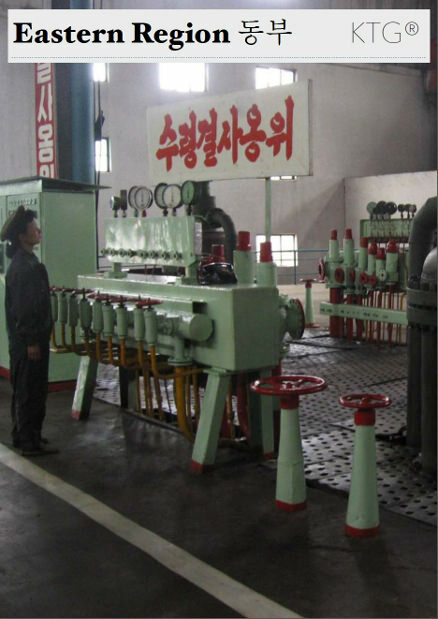 The Pyongyang Folklore Park is located in the outskirts of Pyongyang. 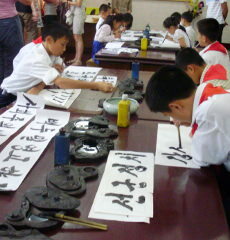 It was opened to the Public in 2012 and shows the history of Korea from ancient times to modern days. Tombs, monuments, temples and homes have been built to the last detail in order to explain the history of Korea going back to pre-historical times. You can see scenes of past Korean Kingdoms, such as the Silla Kingdom, and even enter homes that show how people lived in those days. Please check our Korean History page for more information regarding the different kingdoms that have existed in Korea. Korean family see a scene of the famous Korean Admiral Ri Sun Shin in the Choson Dynasty who repeatedly defeated the Japanese despite being overwhelmingly outnumbered by successfully using Turtle Ships. Admiral Ri (spelled Yi Sun Shin in South Korea) is considered the best admirals in history by many historians. His battles went all undefeated. Surprisingly, he had no prior knowledge in maritime warfare. 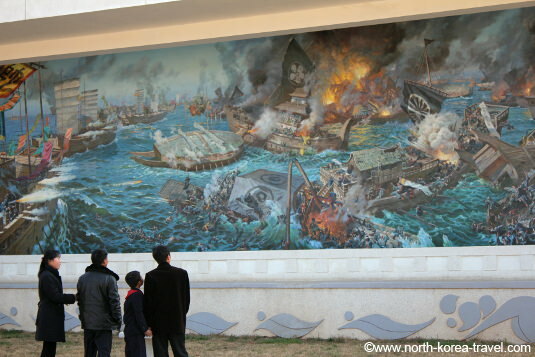 Admiral Ri is considered a national hero in the Korean peninsula. Korean families tend to gather at this park and it is not uncommon to see newly married couples either. Hard to tell they are not the originals. 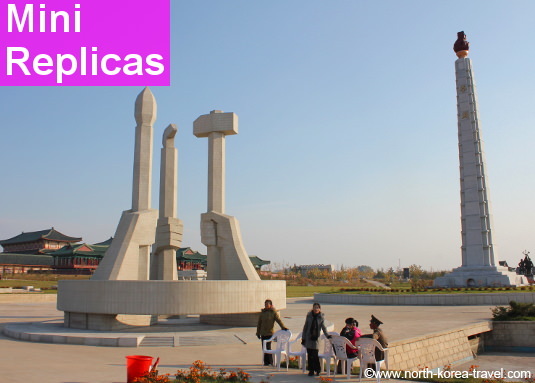 "Miniature" versions of the Party Foundation Monuments and the Juche Tower in the Pyongyang Folklore Park. All monuments and buildings are accurately made to scale here. The sight of a giant? Gentleman walks by the miniature version of The Grand People's Study House with a mock Mt. 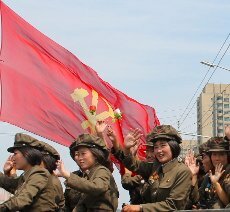 Paektu and Jong Il Peak in the background. 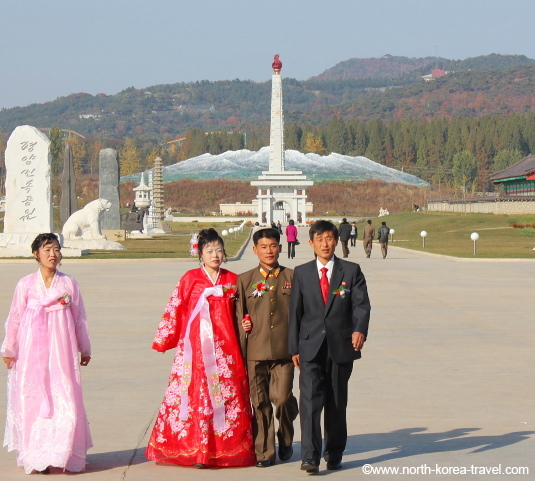 Newly weds walk in the capital's folk park with The Pyongyang Arch of Triumph, The Juche Tower and Mt. Paekdu in the background. Mt. Paekdu is a sacred place for all Koreans and deemed the place of origin of Koreans. We now arrange extensions to Mt. Paekdu as there are regular charter flights going there each week. 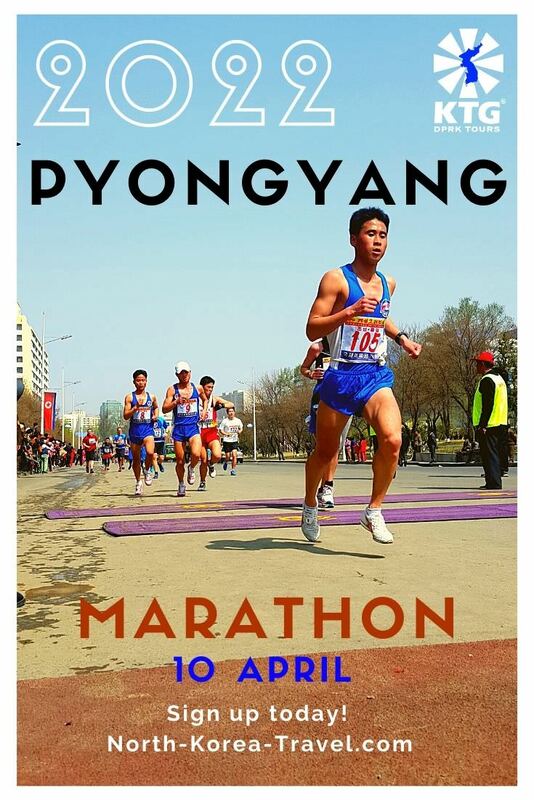 Please check our DPRK internal flights post for more information regarding this. 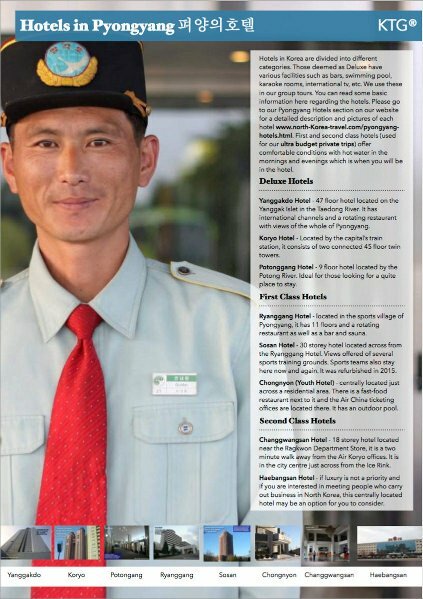 The Ryugyong Hotel is known all over the globe. If you would like to see how it has changed over the past few years, please check our Ryugyong Hotel page where we have posted pictures taken from 2008 when its facade consisted only of concrete to the end of 2012 when it was completely covered in glass. 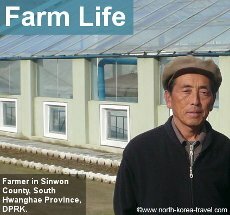 Please go to our DPRK Places of Interest page to see other attractions in North Korea other than the Pyongyang Folklore Park.